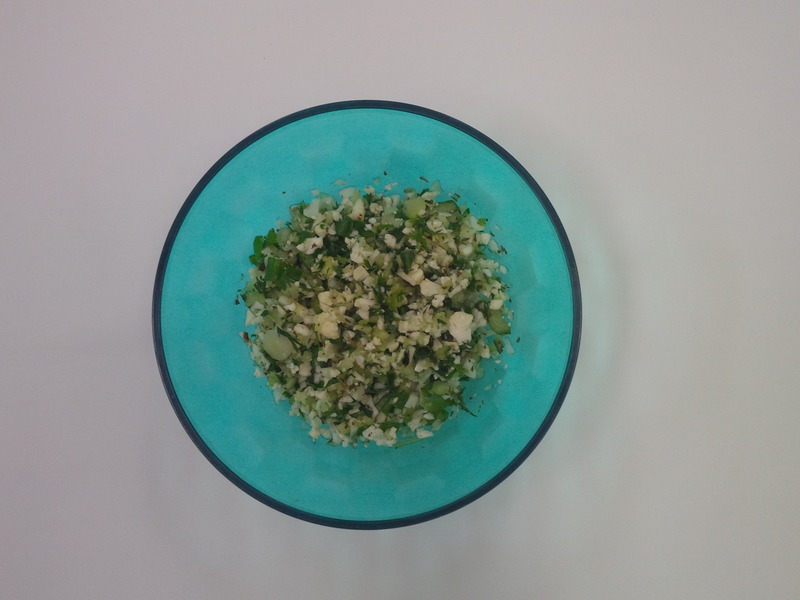 A lovely low carb version of this cold salad classic. Add some zip to this hearty fall vegetable, making a plain, traditional dish into a fresh and fancy favourite. This curried vegetable recipe is a warm savoury side dish, perfect for the cold weather. This savoury mushroom dish is packed with flavour and protein, making it a satisfying entree. This dish by Karen has become a LillyPad favourite. Try it yourself for a great, guilt-free Thai inspired treat. Need a sweet pick me up? These Phase 1 friendly Ideal Protein cookies may be just the thing! 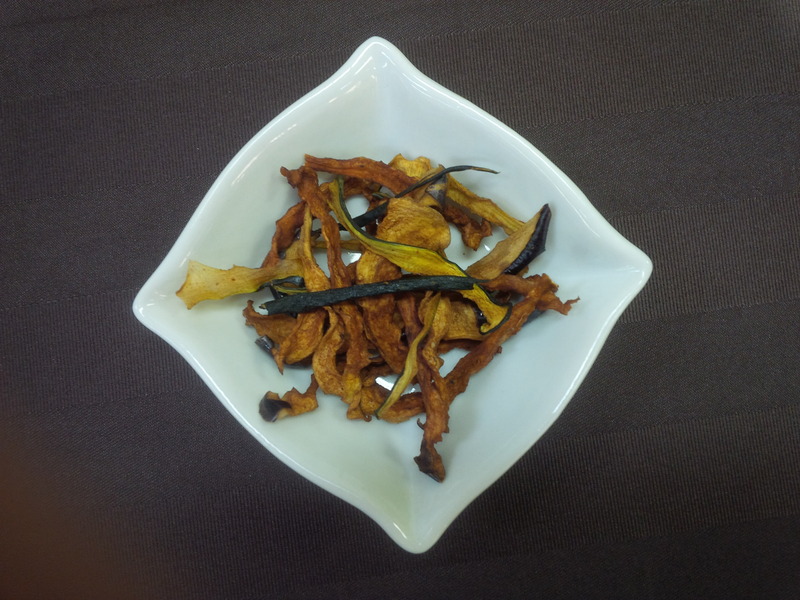 Another fantastic chip recipe, this time with a smoky twist! 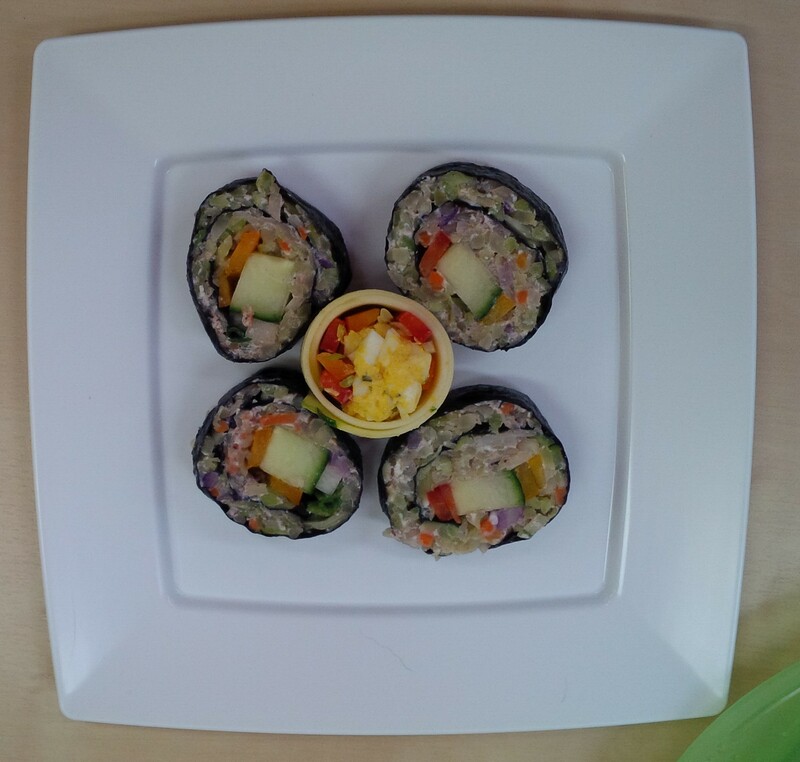 A first for us, this mock sushi roll was a hit with our clients. Try this Phase 1 friendly cabbage spring roll recipe as a delicious dinner option.